DUSHANBE -- Artel, an Uzbek home appliance and electronics company, plans to open a refrigerator factory in Dushanbe, Tajikistan, AKIpress reported Wednesday (February 13). Artel refrigerators have gained popularity among Tajiks since they became available on the market a few years ago, said Farruh Hamralizoda, chairman of Tajikistan's Investment and Property Management Committee. 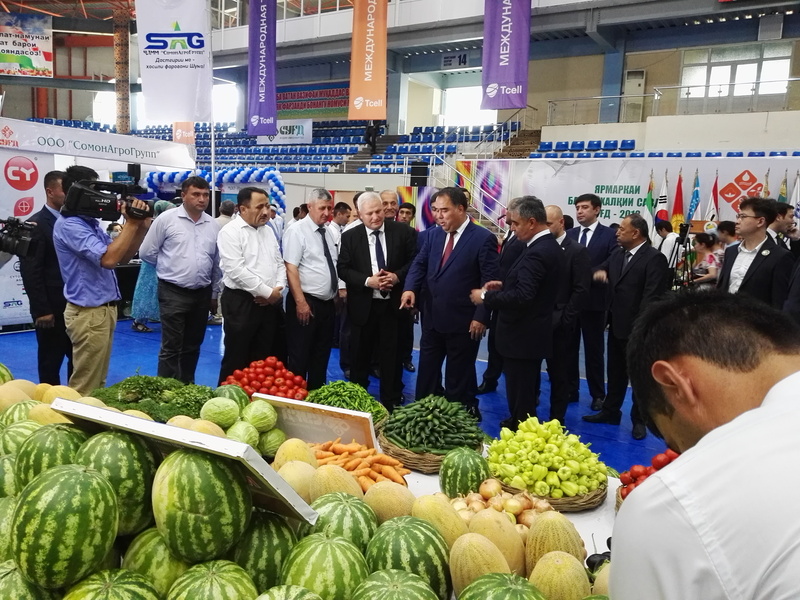 In 2018, Uzbek businesses invested more than $5.3 billion in Tajikistan, mainly in agriculture and poultry raising, according to official data. Last September, a joint venture between Kyrgyzstan and Uzbekistan began manufacturing Artel washing machines in Osh, Kyrgyzstan. The international trade fair especially highlighted ties between Tajikistan and Uzbekistan.